The Central Bank of Nigeria on Friday, injected $263m into the Retail Secondary Market Intervention Sales, which was its first intervention in that sector this year. In a statement on Friday, this was in addition to CNY39m consummated through a combination of spot and short-tenored forwards, arising from bids received from authorised dealers. 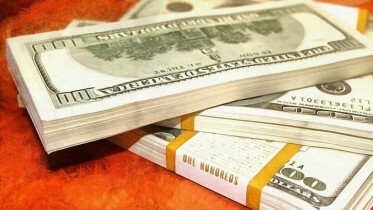 The figures obtained from the CBN revealed that the US dollar-denominated interventions were for requests in the agricultural and raw materials sectors, while the Yuan sale was for payment of Renminbi-denominated letters of credit for agriculture as well as raw materials. The Director, Corporate Communications, CBN, Mr Isaac Okorafor, said the move was in furtherance of the governor’s avowed commitment to ensuring foreign exchange liquidity in the system as well as boosting trade and production. With the rates closing at N359/$1 on Friday, Okorafor, expressed confidence that the CBN, in the weeks ahead, would sustain its intervention through the sale of foreign exchange to all segments of the market to meet all legitimate foreign exchange demand while also striving to achieve exchange rate stability in the market. Okorafor also disclosed that the CBN Governor, Godwin Emefiele, will further unfold the bank’s plans for the year during the first Monetary Policy Committee meeting for the year scheduled to hold between 21st and 22nd January, 2019. 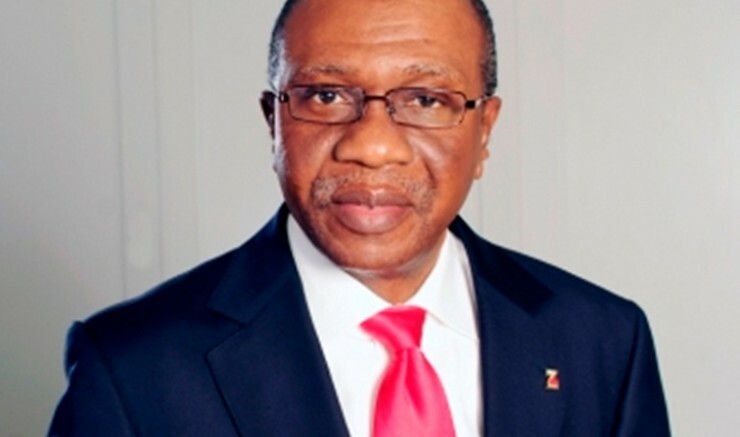 Be the first to comment on "CBN Injects $263m, CNY39m into Retail SMIS"